This is the documentation for both WP Taxi Me and WP Taxi Me Premium plugin. There are a couple of prerequisites for this plugin. The first plugin prerequisite is to make sure that your city is covered in the Uber’s Supported Cities List, as at the moment Uber currently works only in those cities. The second prerequisite is if you are using the premium version of the plugin, then you must use a secure connection (SSL certificate) for your site (HTTPS). This will require some setting up on various hosts, but we recommend using Namecheap should you need an SSL certificate. Fill in your business or location details in the Settings > WP Taxi Me menu. To add the button to the post or page, please use the [taxi-me] shortcode within the post content. Include Register for Uber Button – This will allow you to add a link beneath the button to register for Uber. v2.1 allows showing the button on Mobile or Desktop. 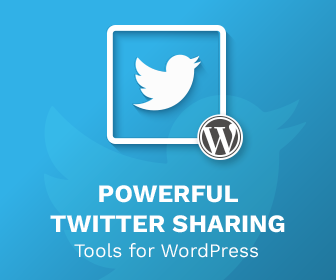 Link To Us (optional, but appreciated) – If you like this plugin, please click this button so you can link to us. In version 1.1 of WP Taxi Me, a Debug Mode was introduced. If ticked, the Uber taxi buttons are displayed even when the user isn’t on a mobile. Use this option to test the button is working. From WP Taxi Me 2.3, to geolocate your destination, you will need some form of API. Previously this was Google Maps, but we’ve switched to Mapbox. When you have completed signup, you are taken to your account after singing in. 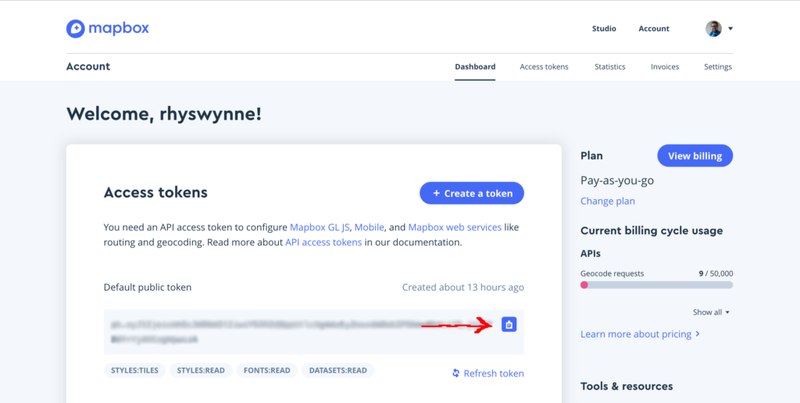 You will have a default public token, click the “copy” box next to it. This will copy the Default public token to your clipboard. Return to WP Taxi Me > Settings, and paste the Default Public token within WP Taxi Me. After buying WP Taxi Me Premium, you will receive a licence key and a link to download the latest version. 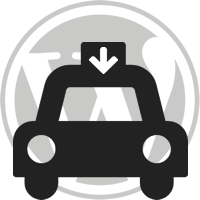 Upload the plugin via the Add New > Upload New Plugin method, and when done, a WP Taxi Me Premium Licence menu will appear in the Plugin menu. Add your Licence Key to the box and press “Save Changes”. An “Activate Licence” box will appear. Click that box to activate your licence. Button Text Colour – The colour of the text on the button. Button Background Colour – The background colour of the button. Button Text Colour (Hover) – The button text colour when your mouse is over the button. Button Background Colour (Hover) – The button colour when your mouse is over the button. Another option is the Your Uber Affiliate Link. This allows you to change the affiliate link of the “Register for Uber” button. 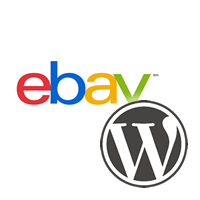 As stated above, you need a secure site to make the Estimated Time/Pricing feature works. If you have a secure site, head to https://developer.uber.com/ and click on “Manage Apps” to set up your application. Description – The description of your app. Redirect URL – Your site’s secure URL (without trailing slash). Origin URI – Your site’s secure URL (without trailing slash). Leave every other box empty, agree to their terms of service, and click “Save”. You will then be given a Server Token. Server Token – The server token taken from your Uber App. Show Estimates – Allow you to add the estimated time, price or none at all. From version 1.4 of WP Taxi Me Premium you can now set up custom locations. If you have more than one location for your business, you can now add them and list them easily using the extended shortcode. If not added, the default address is used instead. From version 2.0 of WP Taxi Me Premium you can now set up locations by latitude and longitude. This is useful if your address is incorrect. From version 2.1 WP Taxi Me Premium also integrates with Lyft, an alternative Taxi booking system. So if you want to give a choice on how the user comes to your location, you can do. To set up your default settings, go to the WP Taxi Me settings page and you can choose the colour or the size of the Lyft button. colour – the colour of the button, allowed values are “multicolor”, “hot-pink”, “mulberry-light”, “mulberry-dark”. size – the size of the button, allowed values are “small”, “medium”, “large”. From WP Taxi Me 2.4 you can now use the new Lyft Integration. This will allow you to add your Lyft Affiliate Code to buttons, increasing your revenue. This does require the button setting up as an app, to do this, follow the guide below. Sign up for a Lyft Developer account. Give you app a name, give a description and a contact email. You don’t need to worry about anything else. Finally – agree to the API Terms of Service & Brand Guidelines. On your app’s screen copy the Client ID and Client Token to a safe place. 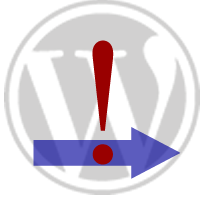 Return to WordPress and in the Dashboard go to Settings > WP Taxi Me. Under “Advanced Settings” paste the Client ID and Client Token in the relevant boxes. The new Lyft integration has (from version 2.4) has two new attributes. Join the Priority Support Forum, and get an answer today. If you have a valid WP Taxi Me Premium licence, you should already be a member of the Priority Support Forum. If you spot a bug, please submit a bug on Github.